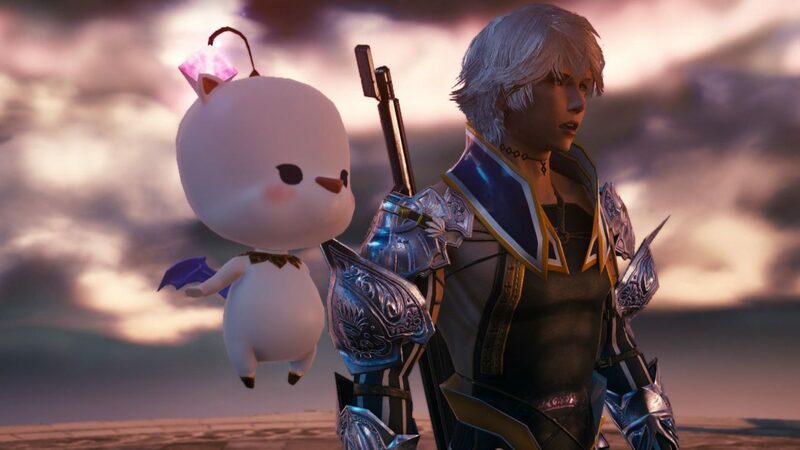 Mobius Final Fantasy has certainly been a rather successful attempt to bring graphics close to console quality to mobile platforms, so it’s rather natural to wonder whether it could ever make the jump to home consoles after its release on Steam. We asked exactly that to Producer Yoshinori Kitase during a chat at PAX West in Seattle, but the answer wasn’t exactly encouraging. Kitase-san explained that there are no detailed plans at the moment to bring the game to console. One major obstacle to a console port is that in the game you can purchase currency for in-game items. 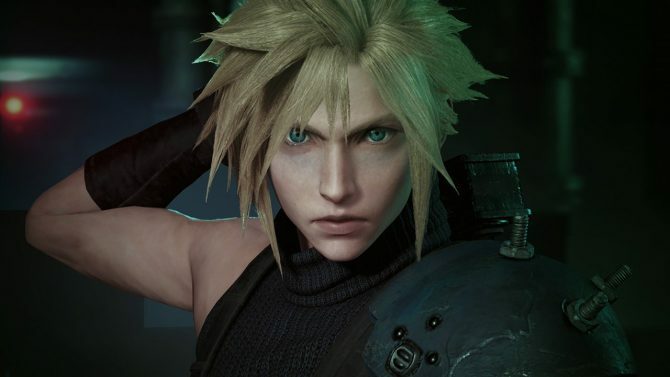 On PC and mobile the save data can be linked, so that you can have a single account and just play on whichever platforms suits you at any given time, but console manufacturers have their own policies when it comes to in-game currency purchases, so that barrier would have to be overcome first. As long as Square Enix isn’t able to bypass that issue, Kitase-san concluded, they won’t be able to port the game to any other platform. Mobius Final Fantasy is currently available in English for iOS, Android and Steam. 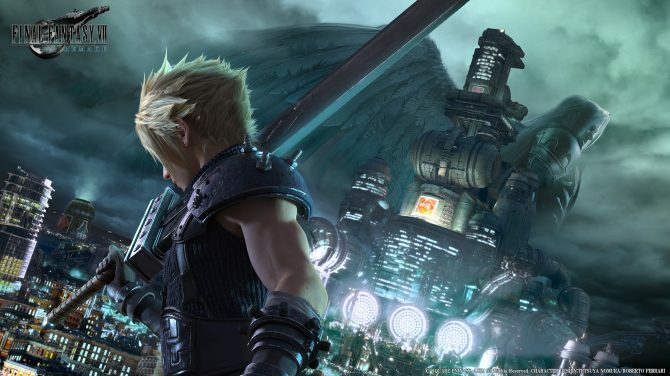 Recently, it was the stage of several crossovers with popular Final Fantasy games, including Final Fantasy VII and Final Fantasy XV.